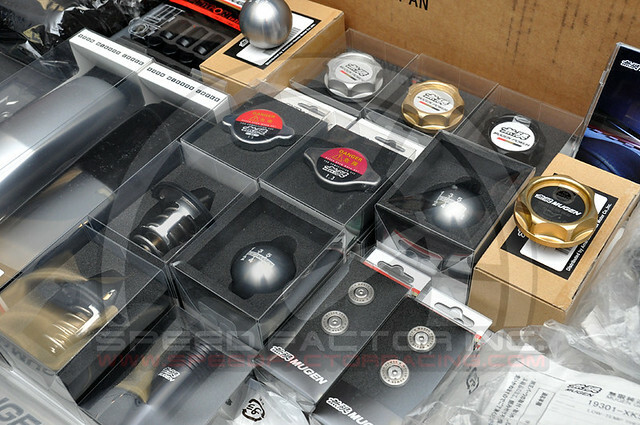 You are currently browsing the Speed Factor Racing blog archives for March, 2011. 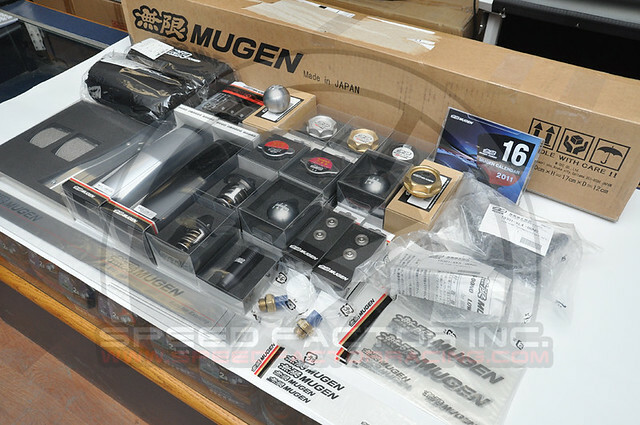 Our shipment of AUTHENTIC Mugen parts has arrived. 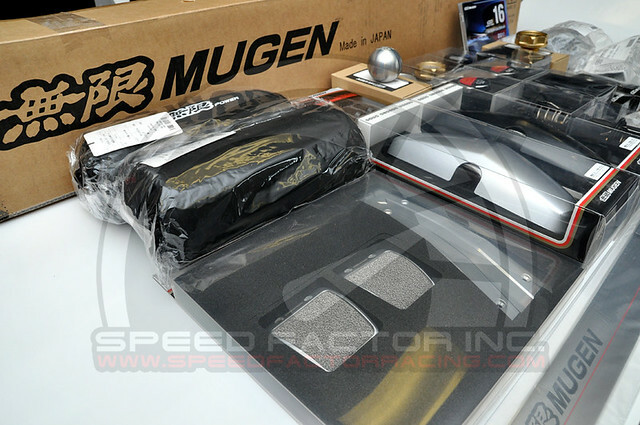 In stock are popular Mugen items such as shift knobs, dress-bolts, new Civic visors, door sills, pedals, mirror covers and more! 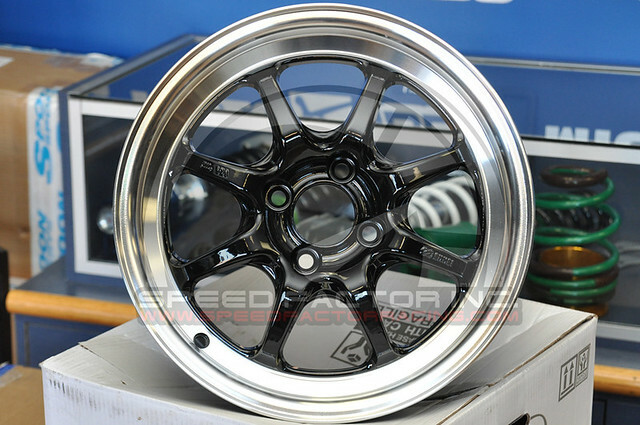 GP Racing wheels are now available again for the 2011 season. We have complete sets of each wheel coming in for stock including the limited edition colours! Special pre-order pricing is available. Inspired by speed and engineered with passion, GP Racing Wheels are the ultimate choice for any tuner enthusiast. Designed to compliment tuner cars, GP Racing Wheels are crafted using premium aluminum ingots from Dubai and is complete with an unrivalled finish, featuring a 3-step process which includes powdercoating, paint and laquer finish. The result? A wheel that truly embraces performance. GP Racing GR 1, GP Racing GR 2, GP Racing GR3, GP Racing GR 4, GP Racing GR 5, GP Racing GR 6, GP Racing GR 7, GP Racing GR 8. 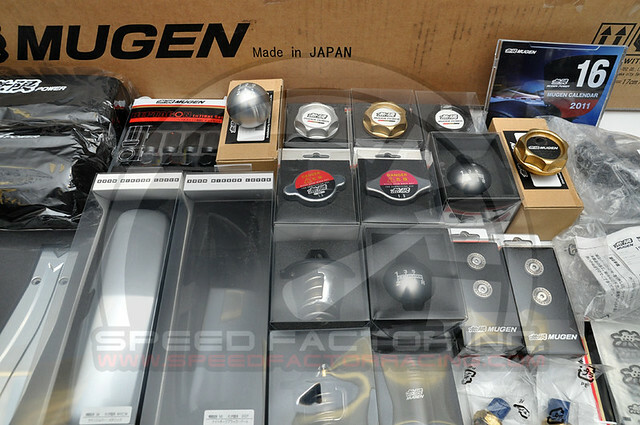 The re-introduced Enkei J-Speed 2 has finally arrived to Speed Factor! 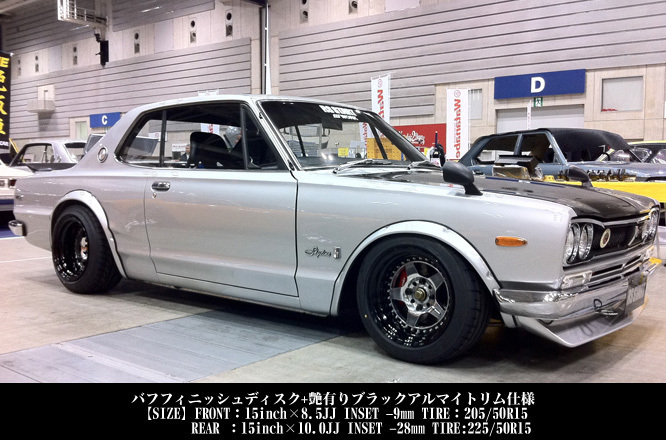 Due to popular demand, Enkei has decided to release both the J-Speed 2 and Enkei 92 models back into production. We have managed to bring in one of the first sets into Canada for stock. Stop by the shop any time to check them out! 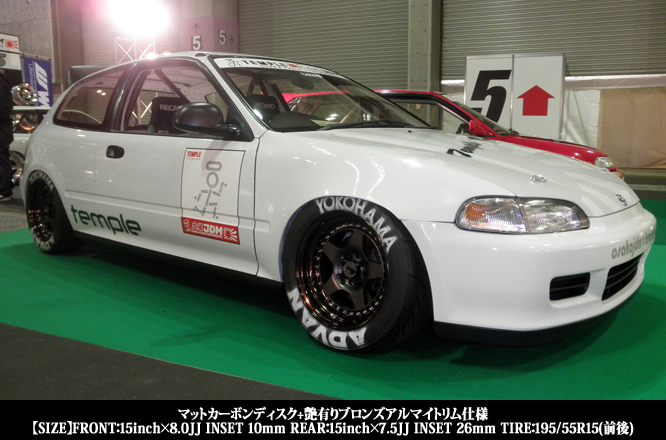 We can also order in the Enkei 92, another popular wheel in the Honda community. New Work Meister CR 01! 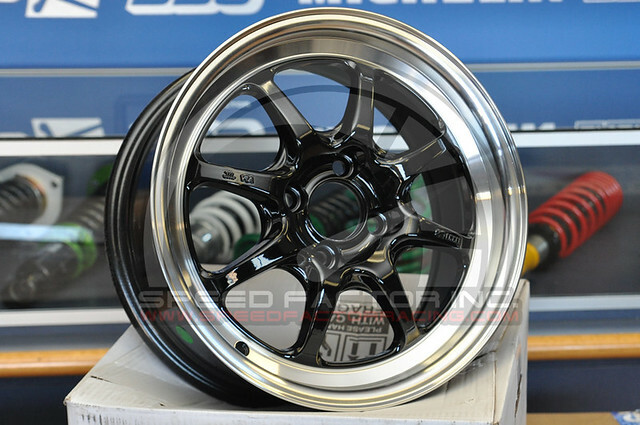 To pay homage to the past, WORK Wheels is proud to release their new WORK Meister CR 01 wheel! This is a perfect choice for classic sport compacts as well as modern compacts looking for the nostalgic look. The WORK Meister CR 01 is a two piece construction wheel, using low pressure cast center disk with a spun forged step rim barrel. 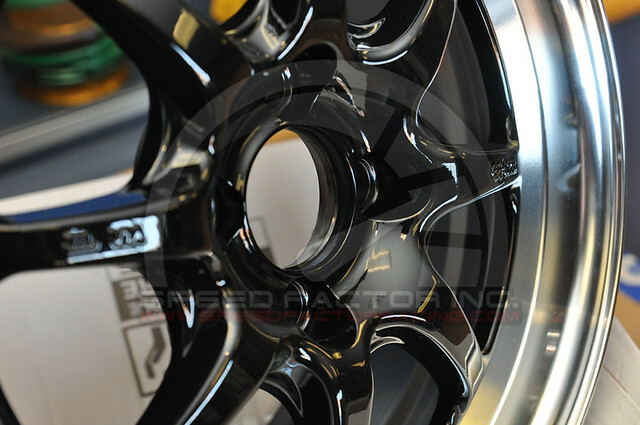 This wheel has a wide range of fitment, coming in 15″ sizing with widths ranging from 15×5.0″ through 15×12.0″. Wheels are available in both 4×100 and 4×114.3, with varying center disks for various brake clearances. Due to its two piece design, you can customize offsets within 1mm increments, allowing for fine tuning of wheel fitment.